He has been flown with many awards for his performance and he even explained his struggle for films which took years to make him famous. With all these ahead, Nawazuddin is now quite selective about his upcoming projects as he has been becoming popular now. 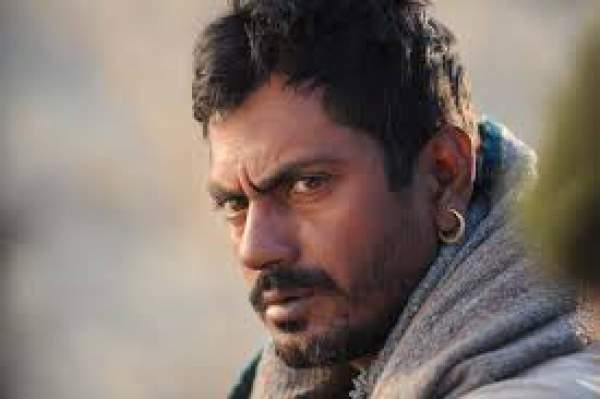 Nawazuddin has a stupendous year with movies like Bajrangi Bhaijaan, Badlapur, and Manji: The Mountain Man. Nawazzuddin impressed and even dominated Salman Khan with his performance in some of the episodes during the second half for the film Bajrangi Bhaijaan. Kabir Khan directed the movie and Kareena Kapoor Khan played the female lead. The movie ended as the biggest grosser among Salman Khan’s films by minting over Rs 700 crores across the world. Nawazuddin has been next seen in Badlapur in which he played the negative lead. Varun Dhawan, Yami Gautam, and Radhika Apte played the other lead roles. His performance in the movie has been well appreciated all over. His recent movie Manjhi: The Mountain Man is the real life story of Manjhi who broke a mountain for 23 years to create a path for the villagers. He has received critical acclaim for his performance. The latest news is that Nawazuddin is in plans to come out of the rough look and is in plans to do full-length roles and entertain the audience. He wants to show a new angle with his performance and during this time he has been approached by Salman’s younger brother Sohail Khan with a romantic script. As per the sources, Nawazuddin Siddiqui has been completely impressed with the script and he has given his nod. The movie is said to be a love story in which Nawazzudin will be seen as a villager moving to a city. Sunny Leone has been roped in to play the female lead and she has been completely excited with the script of the film. Though the makers have approached Amy Jackson for the heroine’s role, she made her move saying that she could not allot her dates. The movie will start rolling early next year and will be produced by Sohail Khan. sunnyleone such a beautiful lady in the world.